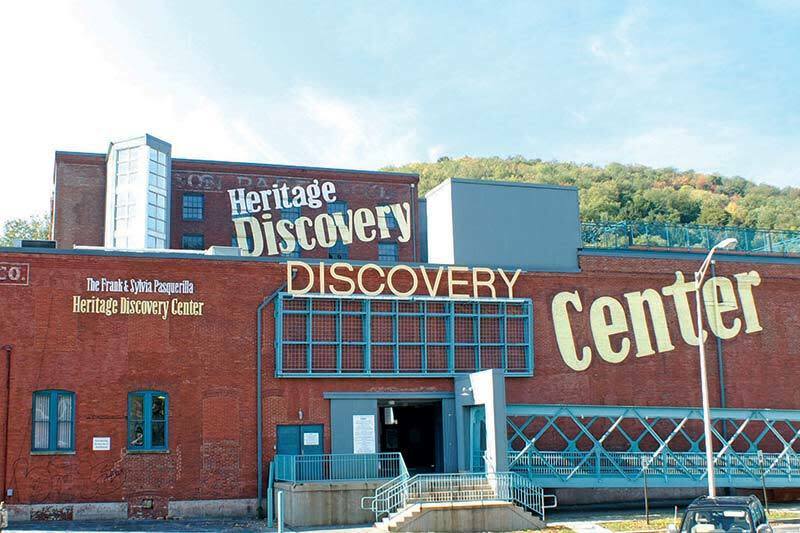 During the March 1-April 27 run of the temporary exhibition Deadly Medicine: Creating the Master Race, admission to the entire Heritage Discovery Center will be free thanks to the generosity of the Blanche Beerman Holocaust Education Fund at the Community Foundation for the Alleghenies. The exhibition is displayed in the second floor galleries of the Heritage Discovery Center. Parental discretion is advised.